Peony Raspberry Sundae is one of the very best peony varieties available, looking good enough to eat and bringing amazing color and form to your garden. Few if any flowering plants can rival the beauty of a peony bush in full bloom. Their enormous flowers bring back memories of childhood gardens and have the perfect look for a cottage garden as well as more formal and wilder styles. 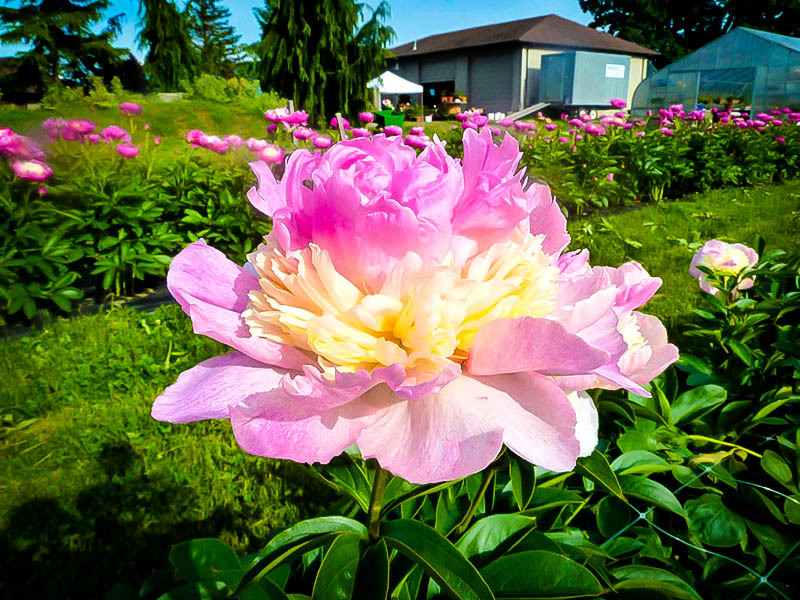 Peonies are basic plants in every garden, especially in colder northern areas where they can become the centre-piece of the early-summer garden show. Peony Raspberry Sundae is also very easy to grow and lives for many years, re-shooting from the ground each spring with fresh, new foliage, which turns gorgeous colors in fall. Choosing plants for any style of garden can be an overwhelming task whether you are planning as you go along or have meticulously mapped out your intentions beforehand. Sometimes, the most challenging styles are the cottage gardens as although the finished product might look like nature has swept through your landscape spreading color and shape at will with everything blending and complimenting one another, the reality is far different. Formal gardens require as much attention in finding the right forms and architectural shapes that will contrast and juxtapose each other whilst allow a natural impression to form. Whatever you choose and whatever size space you have, Peonies will fit perfectly within it. 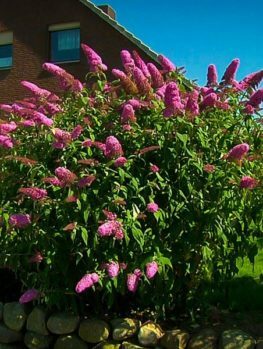 ‘Raspberry Sundae’ is not an obtrusive plant, it will not tower and dominate, and yet it does not sit quietly in the background. 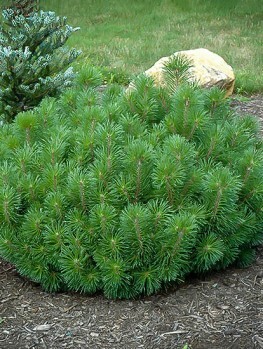 As such it has become popular the world over for its interesting foliage and outstanding blooms. 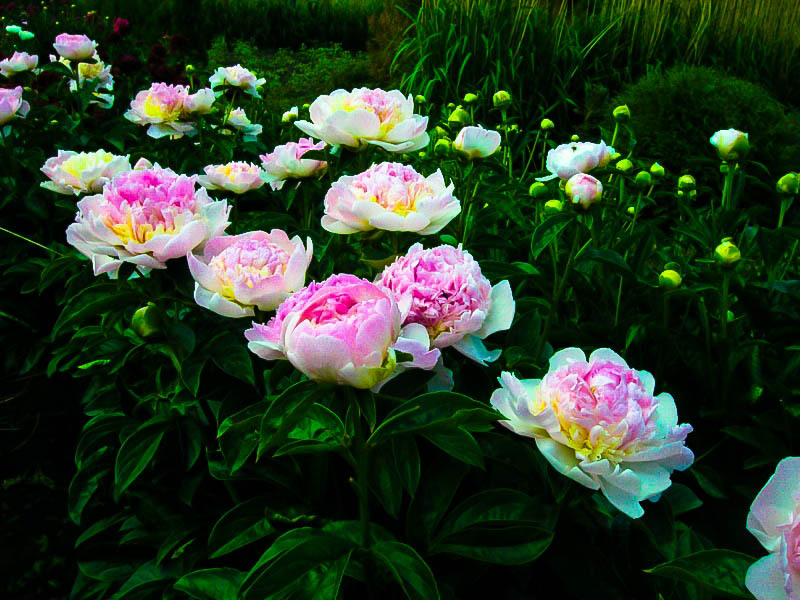 The native range of the Peony is Asia, from eastern Tibet to northern China and eastern Siberia. Since their discovery, however, there have been hundreds of cultivars developed from small and simple flowers to great complicated and blousy blooms in a great many shades and depths of color. 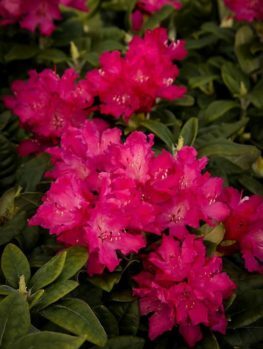 These plants are easy to grow and maintain and have only a few requirements; in return you will be lavished with highly aromatic floral displays for many decades. ‘Raspberry Sundae’ is a wonderful example of the double-flower Peony in one of its most complex multicolored forms. It is a real pleasure to lay your gaze upon it and enjoy that wonderful heady aroma for which Peonies are so well known; evocative and bringing to mind times past of perfectly tended and delightfully fussy gardens where time was no object and gardening a leisurely activity. All is not lost however, as thanks to the easy going nature of ‘Raspberry Sundae’ very little time has to be given over to it – and once it is established virtually none at all but for the picking of flowers for the decoration of your home. As with all Peonies, the very best position in any garden is the sunny area that allows around 6 hours full sun a day. Although many plant labels will tell you that partial shade is an option, there is a good chance that the number of blooms will suffer as will the quality. Well drained soil is very important and once the shrub is established it is also fairly drought tolerant; this said, it is best to ensure it is watered regularly when the flower buds are developing in order to ensure a good showing of blooms. 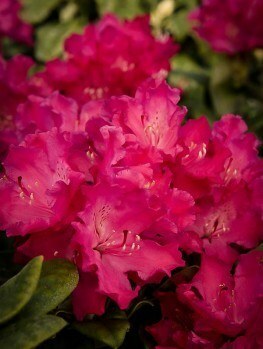 As these grow to around three feet in height and width, they make perfect edging for walkways and padding for beds and borders without taking up too much room. 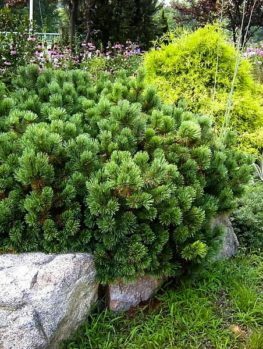 The foliage itself is interesting and attractive with its dense and compact form. The leaves are a rich mid green with the edges drawn up slightly as they appear to have been gently folded along the center, they are many in number and so provide a wonderful backdrop to the flowers. Preceding these dramatic blooms are the buds which stand clear of the foliage, each a rich purplish red and one can only wonder at how something so small can contain something so complex and bold inside. The flowers appear in mid to late spring and continue into mid-summer and during this time can be picked at your leisure with the cut flowers lasting around a week inside. 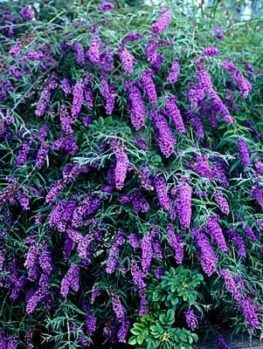 These are undemanding plants and require no pruning or trimming, they are also relatively unfussy in terms of soil and will tolerate slightly acidic to slightly alkaline soil that so long as it is well drained can be clay, loam or sandy. 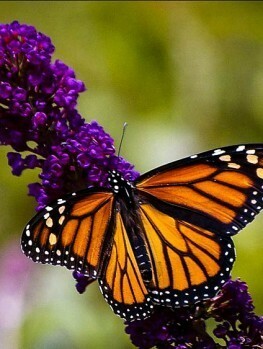 A position that is sheltered from prevailing winds is always good and although you might find ants taking a liking to the aromatic blooms, they too are only there to enjoy the scent and you will find your plants remains unscathed by insects. The plant will die back over winter, but it is a good idea to cut it back to the ground in late fall/early winter to avoid Peony wilt. 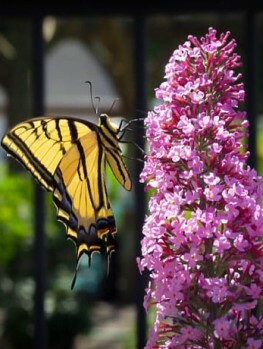 All in all these are easy to care for, low maintenance plants that are slow growing. 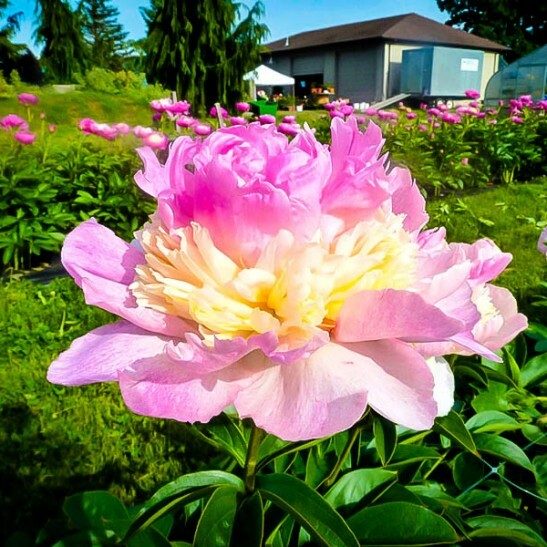 The first year of planting is unlikely to see any blooms but after this you can expect decades of pleasure, with some Peonies being known to survive for a century – though 50 years is probably a more reasonable expectation. Indeed, it is very difficult to find a reason not to plant ‘Raspberry Sundae’ and if combined with other varieties of Peony whose flowers preceed or proceed this one, you can find yourself with a good couple of months of floral joy. 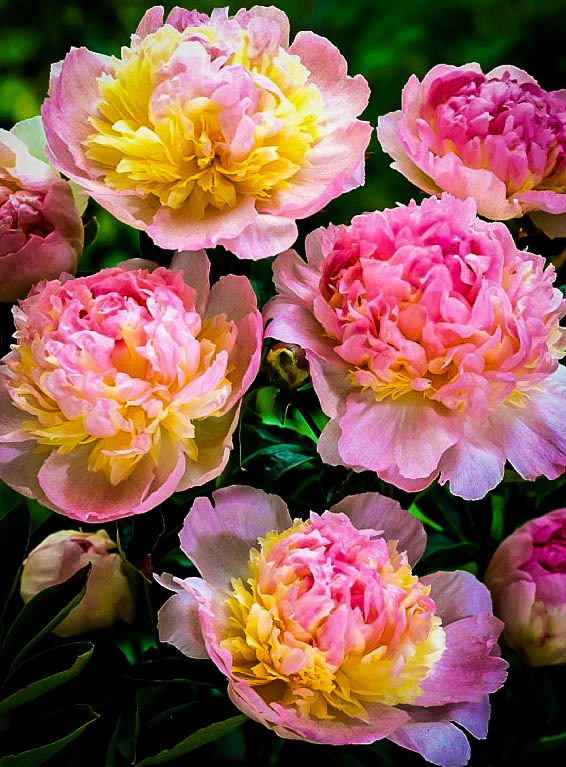 We encourage you to also consider our Shirley Temple Peony plants.